This 2-piece set lets you create beautiful wooden windows. In addition, this set also produces perfectly matched 1-3/8” rail and stile parts for custom made interior doors. Bits feature super-strength superior steel bodies, Non-Stick Orange Shield Coating and cutting edges made of SinterHip Hi-Density Industrial Chrome Carbide for a long-lasting performance. Not for use on hand-held router. Use them on router table. After a test performed by Wood Magazine, CMT orange bits have been rated the first overall router bits compared to other brands. 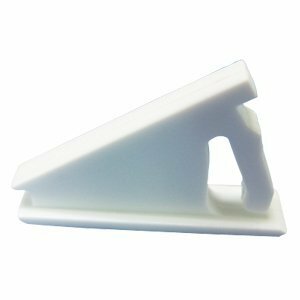 Vision Industries 1711 sash vent stop, designed for use on tilting and non-tilting double hung and horizontal sliding windows. The 1711 vent stop has an extra narrow housing for specialty installations. It features a traditional style actuator and is designed for of vinyl thicknesses from 0.070" to 0.080". 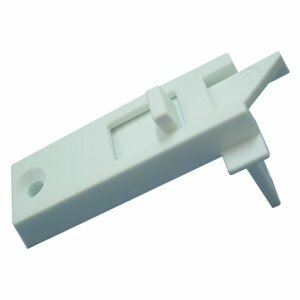 1711 is made by the same company that provides the Window Hardware attached to the most popular brand Windows and Doors sold at Home Depot, Lowe's and many other window and door outlets. 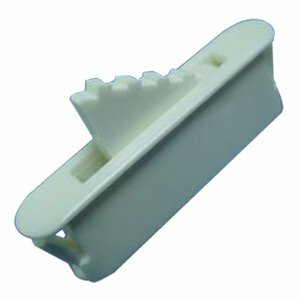 Vision Industries 1712 sash vent stop, designed for use on tilting and non-tilting double hung and horizontal sliding windows. The 1712 vent stop has a traditional style actuator and barbs that accommodate vinyl thicknesses from 0.067" to 0.079". 1712 is made by the same company that provides the Window Hardware attached to the most popular brand Windows and Doors sold at Home Depot, Lowe's and many other window and door outlets. 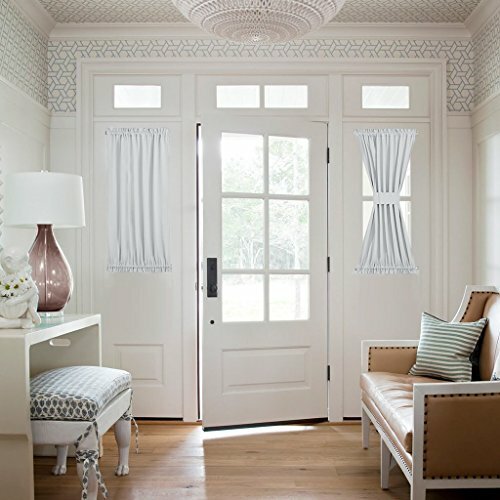 With a white enamel finish and rust-resistant brackets, the Graber® 5/16" Swivel End Sash Curtain Rod is a functional addition any window. 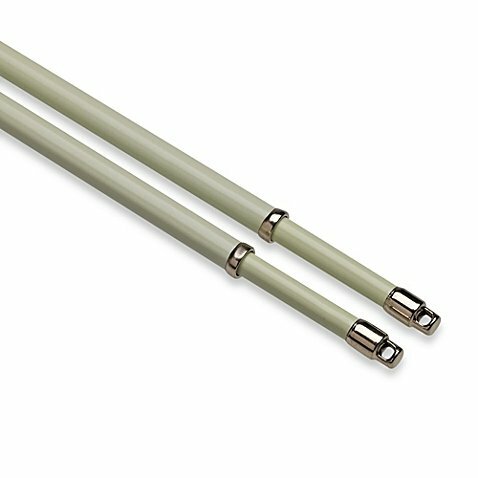 Unlike most curtain rods, the set swivels on one end for easy access to the window during washing or opening. 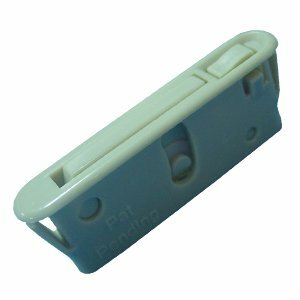 These Vision Industries Tilt Latches also called Latches work with most Single and Double Hung Tilting window systems. This is made by the same company that provides the Window Hardware attached to the most popular brand Windows and Doors sold at Home Depot, Lowe's and many other window and door outlets. 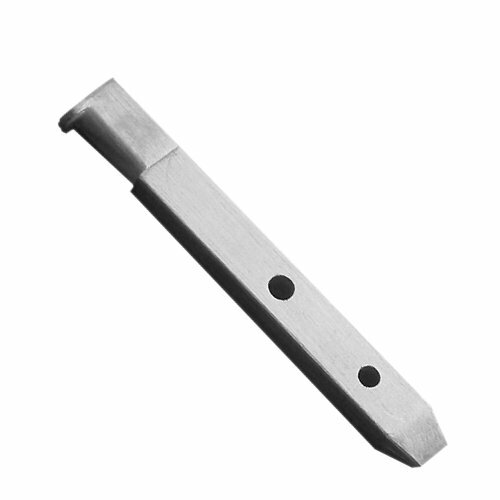 These latches are being offered at a price that is 40% less than they retail at these same building material outlets. 1720 is a window travel limit stop. These Vision Industries limit stops work with most horizontal and vertical sliding window systems. This is made by the same company that provides the Window Hardware attached to the most popular brand Windows and Doors sold at Home Depot, Lowe's and many other window and door outlets. 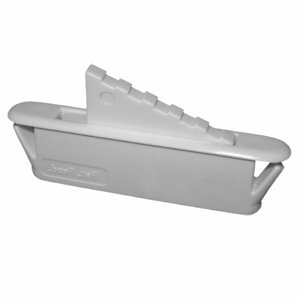 Vision Industries 1718 sash vent stop, designed for use on tilting and non-tilting double hung and horizontal sliding windows. The 1718 vent stop has a push button style actuator and barbs that accommodate vinyl thicknesses from 0.067" to 0.082". 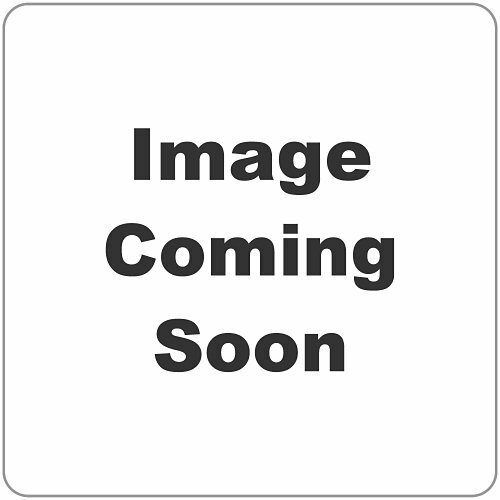 1718 is made by the same company that provides the Window Hardware attached to the most popular brand Windows and Doors sold at Home Depot, Lowe's and many other window and door outlets. Copyright © Wholesalion.com 2019 - The Best Prices On Window Sash Set Online.